In our latest ‘Spotlight On’ sponsor profile, Leanne Fawcett chats to Mike Dickinson from EMCON bronze sponsor AR Controls to find out more about the Sunderland-based business and why they’ve decided to get so heavily involved in this year’s event. Tell us more about AR Controls. 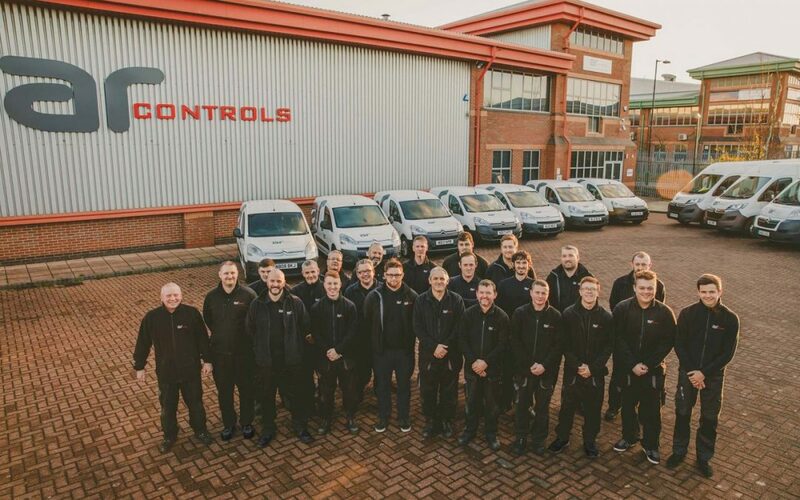 AR Controls was established in June 2013, however the company it was formed from, ARCH Automation, started back in 2004. The company has experienced steady growth with many automation project successes throughout northern England and Scotland. Today we are a fast turnaround, experienced technology driven company offering our customers significant productivity and quality improvements to their processes while driving down costs and reducing risk. After outgrowing our two offices and workshops we moved to much larger premises in Sunderland in May 2017, and we now have a 16,000-square feet building with a large workshop, six-tonne overhead tracked crane, 12 vehicles and 31 members of staff including four apprentices. We are also still expanding, looking for more mechanical and software engineers as we continue to grow. AR Controls has many working partnerships with some of the world’s leading automation suppliers in sensing, position control, visual inspection, machine safety, auto-ident, robotics, motor/drive/gearbox and programmable logic control. This gives us the flexibility to offer our clients the best and most cost-effective solutions to meet their exact requirements. What core services does the business provide? Why did you decide to become a bronze sponsor of this year’s EMCON? 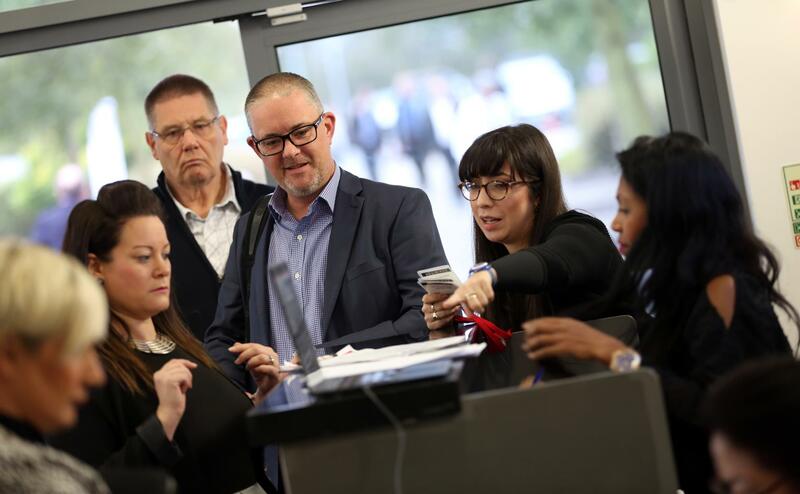 We were attracted to the EMCON event as it’s local to us and fits in well with our business model – we intend to be the number one supplier of our core services to the North East and EMCON should provide a platform to engage with potential new clients. The Bronze sponsor package looked very good value, so we decided to make that investment without hesitation. What do you hope to get from the day itself? Our objectives for the day are to promote our business and brand to potential new clients and to showcase what we can offer to a large target audience. We also want to diversify into new markets outside our core business in Automotive and Tier 1 such as metals, rail, packaging and rubber/plastics.